My latest fashion obsession are ear jackets that add a fun element to typical stud earrings. Ear jackets are the new ear cuffs and are a little more subtle but still make a statement. For summer months when I love to wear my hair in a loose bun or braid these ear jackets are the perfect accessory. 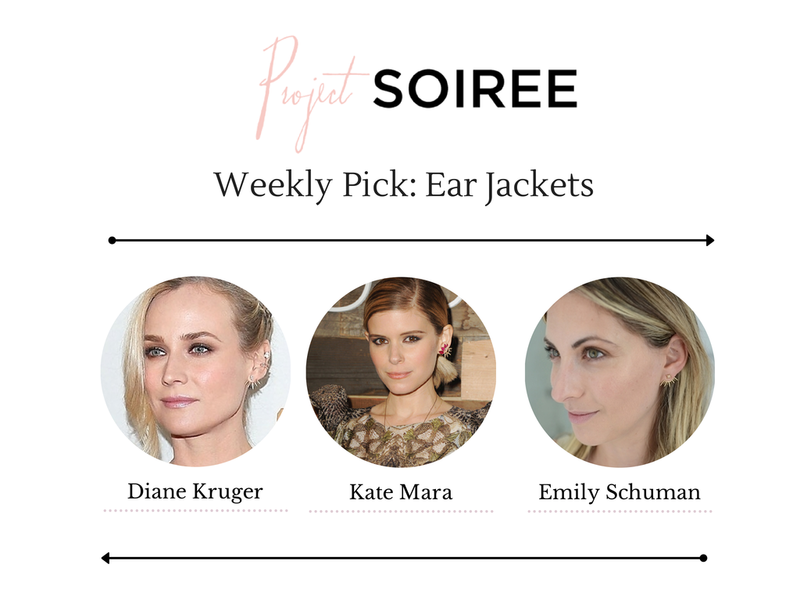 Whaaaat, I never even knew this was a thing, but I now realize that I need ALL THE EAR JACKETS this summer. So badass.